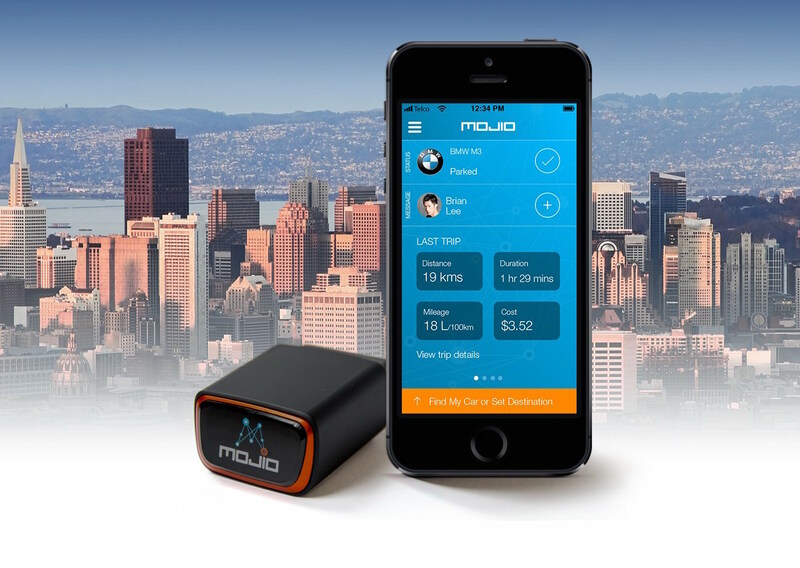 The Mojio device plugs into the OBD II port of any gasoline engine car manufactured in 1996 or later and self-installs in seconds - this is the same port your mechanic uses. 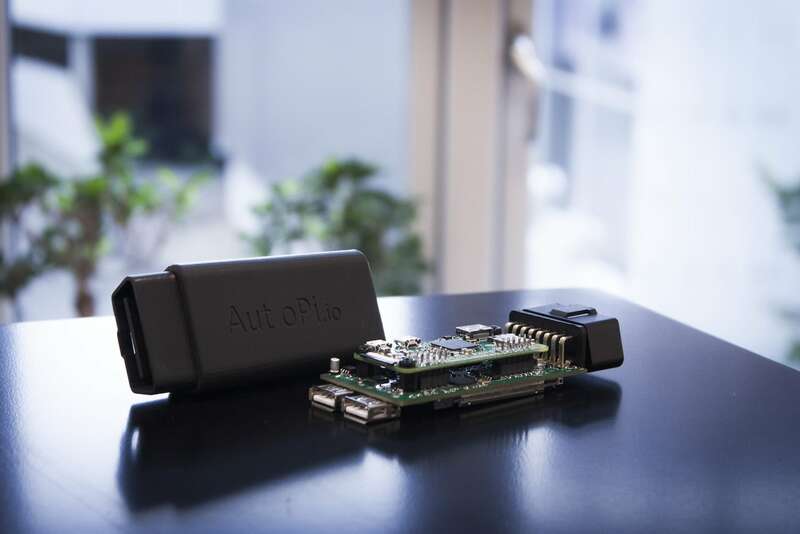 Learn more about your vehicle than ever before with the AutoPi Intelligent OBD-II Car Dongle. 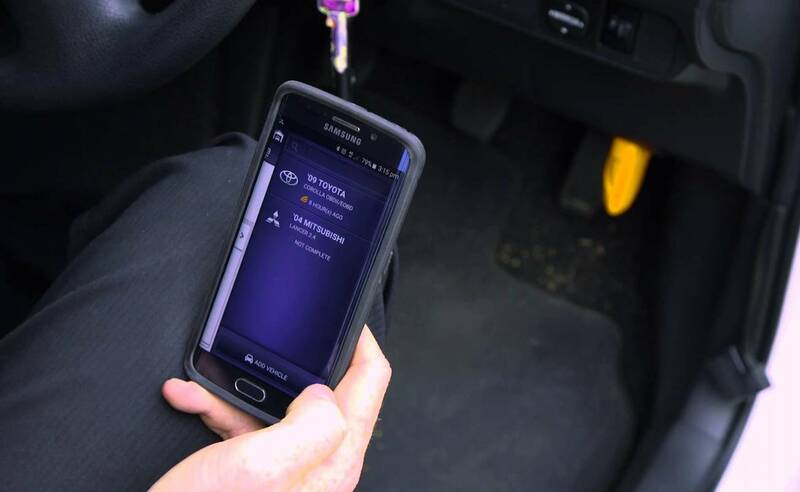 The U-Scan can also delete codes which can help you turn off the check engine light. 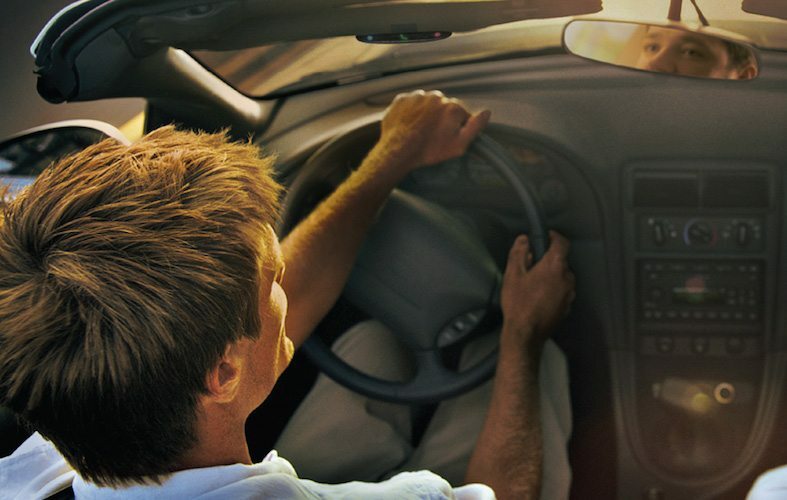 As many drivers know, this pesky light can turn on for a variety of small reasons. Check your vehicle’s make and model to locate the OBD II (On-Board Diagnostics) port. Simply plug it in and it’s done. 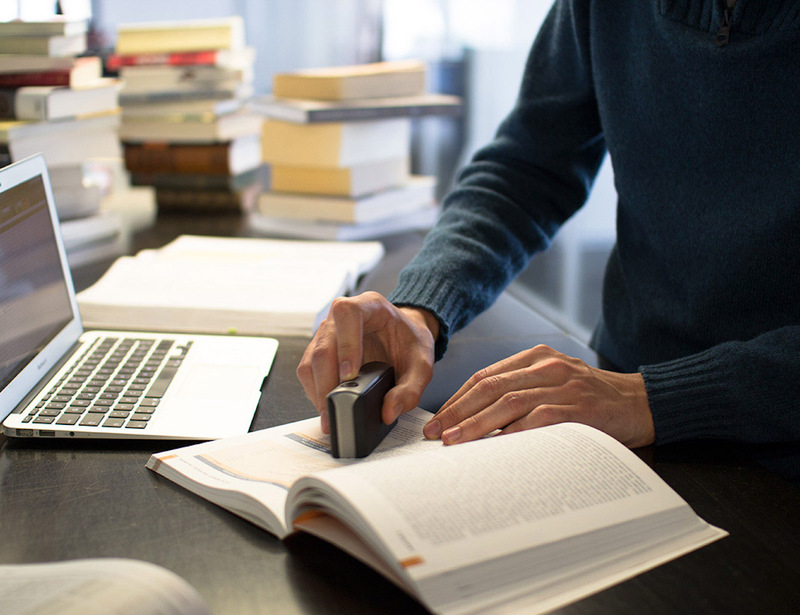 Working in all lighting conditions, the PocketScan has integrated text recognition software, allowing you to edit scanned documents right in Microsoft Word and Excel. 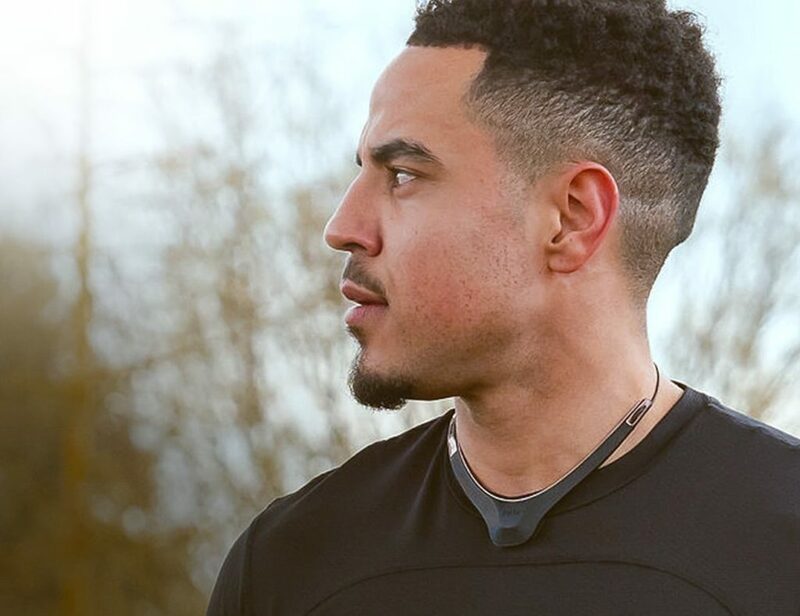 The OBDeleven Device connects to the OBD-II diagnostics socket to help you run full car systems diagnostics. 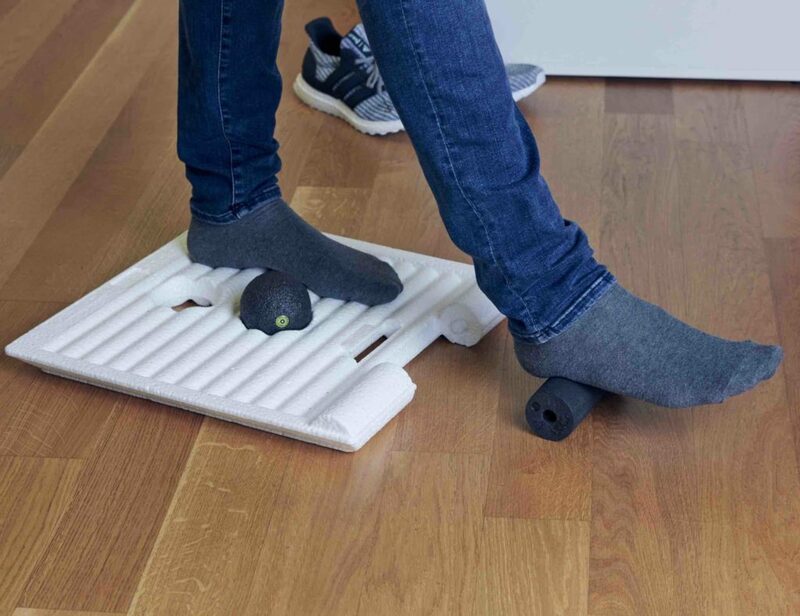 In addition, you can also do programming and monitoring to keep track of any issues.